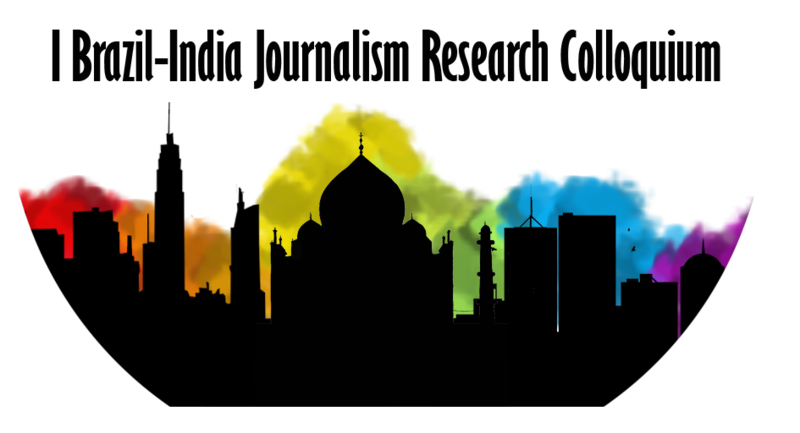 This current call for the 1st Brazil-India Journalism Research Colloquium aims to foster the discussions of both communities, encouraging the presentation of challenging scenarios, but also solutions which might contribute to journalists, educators and researchers from these countries. The objective of the colloquium is to explore the central theme “Rethinking Journalism on a Global South Perspective“ and to exam a variety of issues with professional, pedagogical, technological, thematic, and ethical approaches. Practitioners, professors, researchers and scholarship students are welcome. Interested participants are invited to submit an abstract up to 1,000 words in length via SBPJor’s Open Conference System (http://sbpjor.org.br/congresso/index.php/brasil-india/CBI2017/index). The deadline for submissions is June 15, 2017. SBPJor is a Brazilian association dedicated to foster, since 2004, research on journalism (theoretical and empirical work). 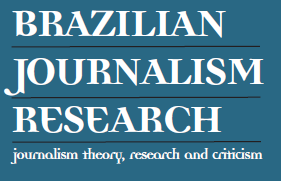 It publishes the Brazilian Journalism Research (BJR), a tri-annual journal edited in English and Portuguese/Spanish. 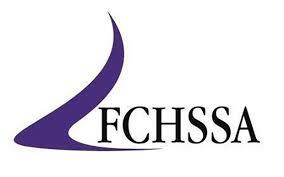 For further information about the Colloquium please visit our website here.